We believe that movement and participation with all additional health benefits should be possible for all, regardless of functional level. We are dedicated to changing lives together. 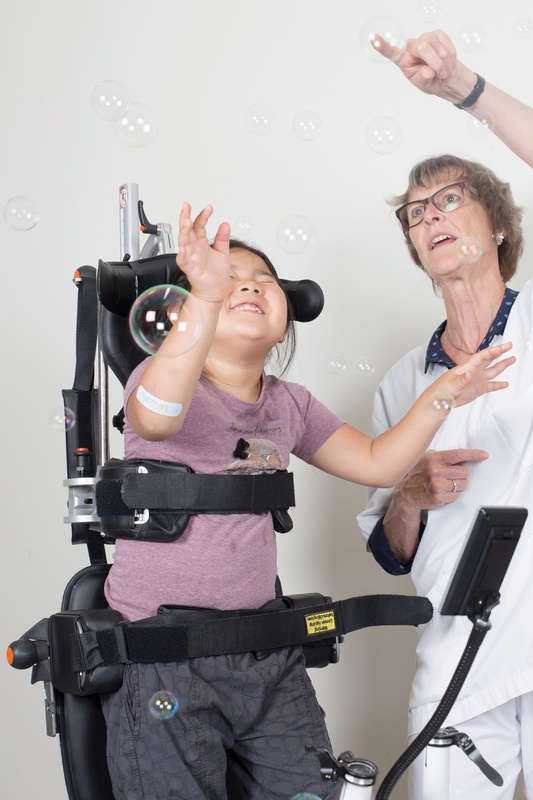 Standing, moving and walking – tailored to the individual user. Participate in everyday life by walking with just enough support and stability at pelvis and trunk and with both hands free. 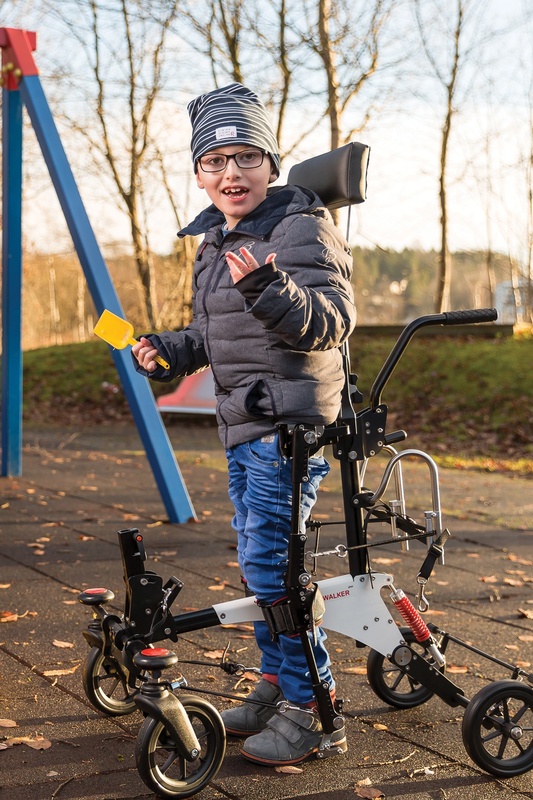 Improve rehabilitation with the Innowalk Pro, a robotic medical trainer for clinical practices, that enables physical activity for individuals with severe disability. 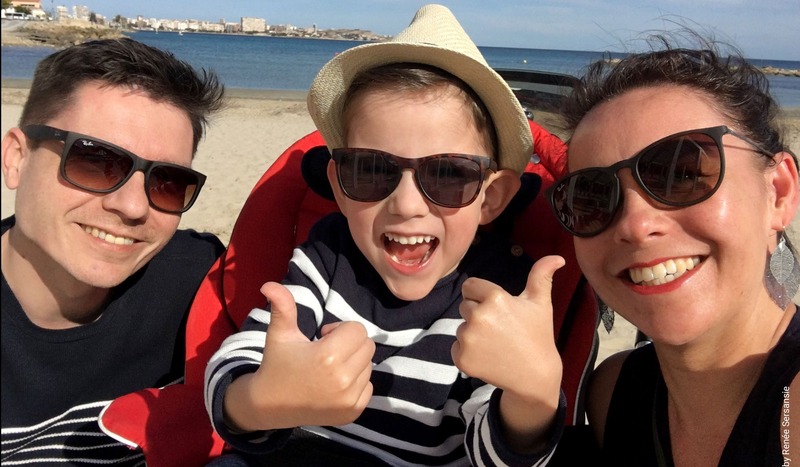 Duncan and his parents chose the Innowalk to help increase his activity levels. The device has affected his gastrointestinal function positively, and his joints are more flexible as well. 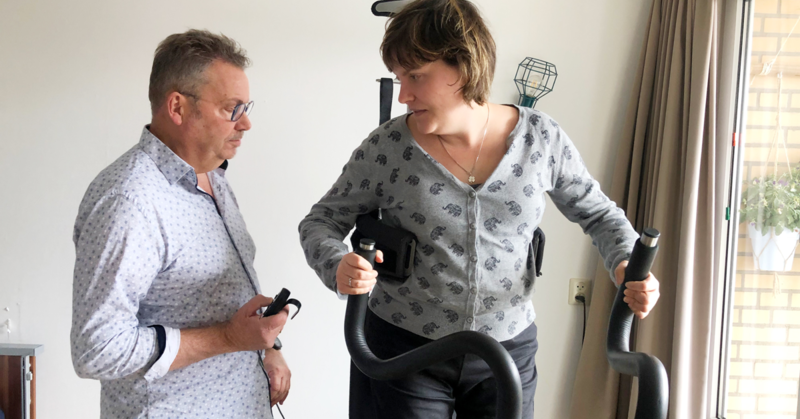 Robbed of her ability to move and communicate, Stefanie (31) was faced with a daunting prospect: having to overcome traumatic brain injury (TBI). 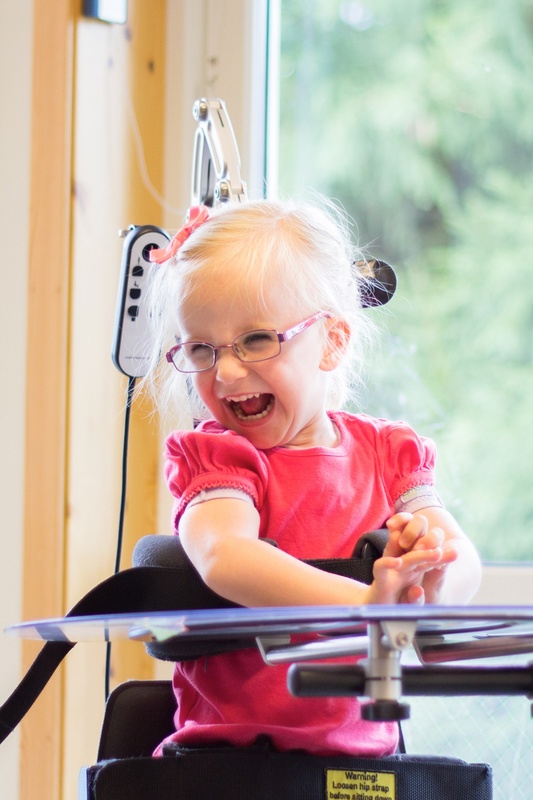 Her parents were overwhelmed when she took her first steps – thanks in large parts to the Innowalk. Made for Movement was enthusiastically present at the Rehab Day in Lund, Sweden, February 5th. The topic was “Research within SMA, physical activity and movement – The impossible is no longer impossible!” We share some important highlights from the talks. We firmly believe in sharing knowledge with you. 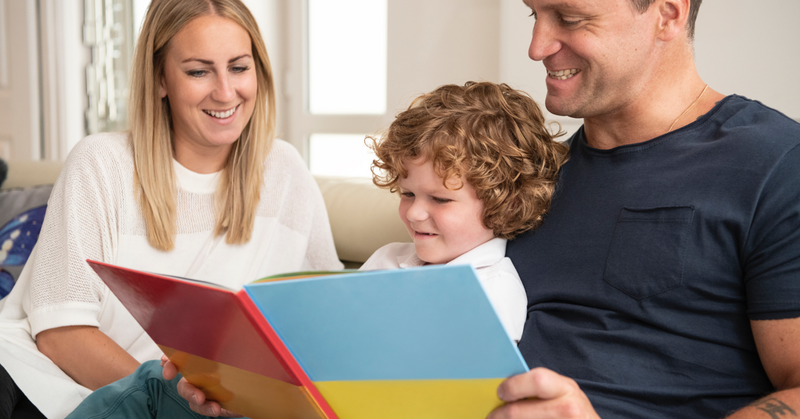 We want to help you make more informed choices and decisions, supported by evidence.